Do you love VINYL?! 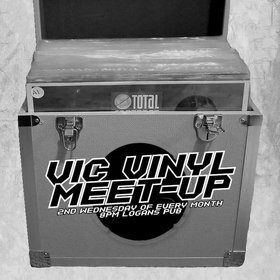 2nd Wednesday of every month let's come together to share our love of records & music in general. Bring your own Records to play! All Genres welcome! 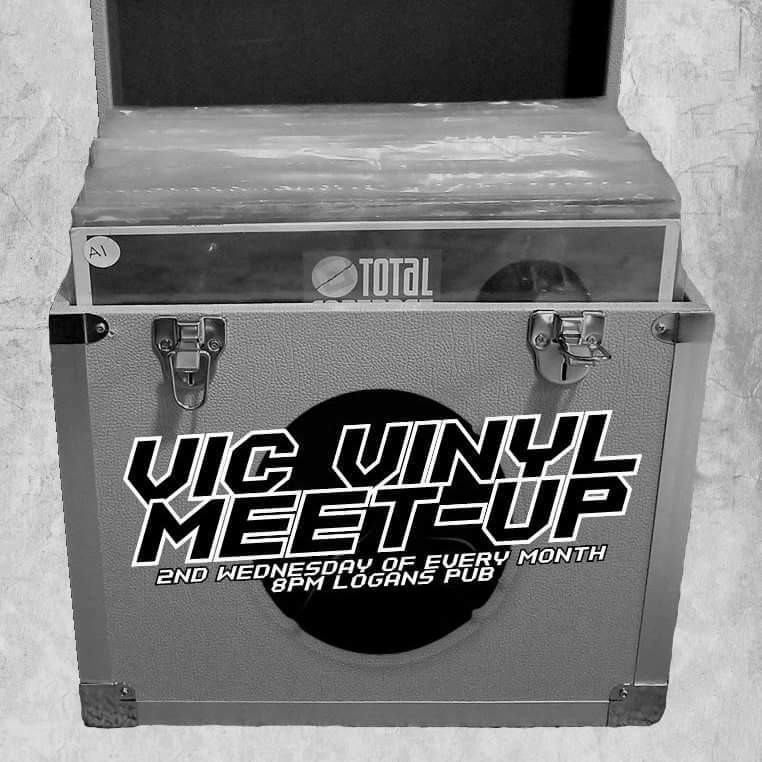 This isn't about bringing the rarest obscure LP, Just bring music YOU love! As long as it's vinyl and you're cool with it getting spun on our decks bring it. Please clean your records beforehand! Also looking for anyone that would like to play a 30 minute set. We will have slots open for a handful of people. Want to sell or trade some records? Feel free to bring ONE CRATE of records MAX. Classic Video Games on the TV Screens & Vintage Board Games on the tables! !